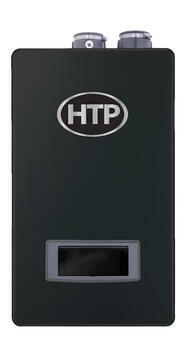 Our EFT Combi Floor and Wall 199 BTU units are now available for rewards points in our HTP Contractor Rewards Program! 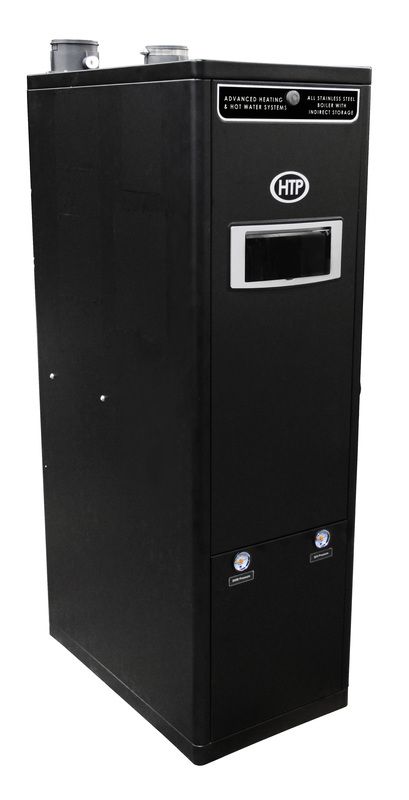 The EFTC-199W unit is worth 50 points and the EFTC-199F unit is 75 points. The HTP Contractor Rewards Program is for contracting companies that wish to redeem points and earn rewards for every HTP unit they purchase. Once they submit their HTP units, points are accrued and they are able to choose from a variety of rewards items including iPads, cameras and even money! In order to become a member, one must sign up for the program as a company, with a company representative that will monitor the rewards and points. Have questions the program? Leave a comment below!